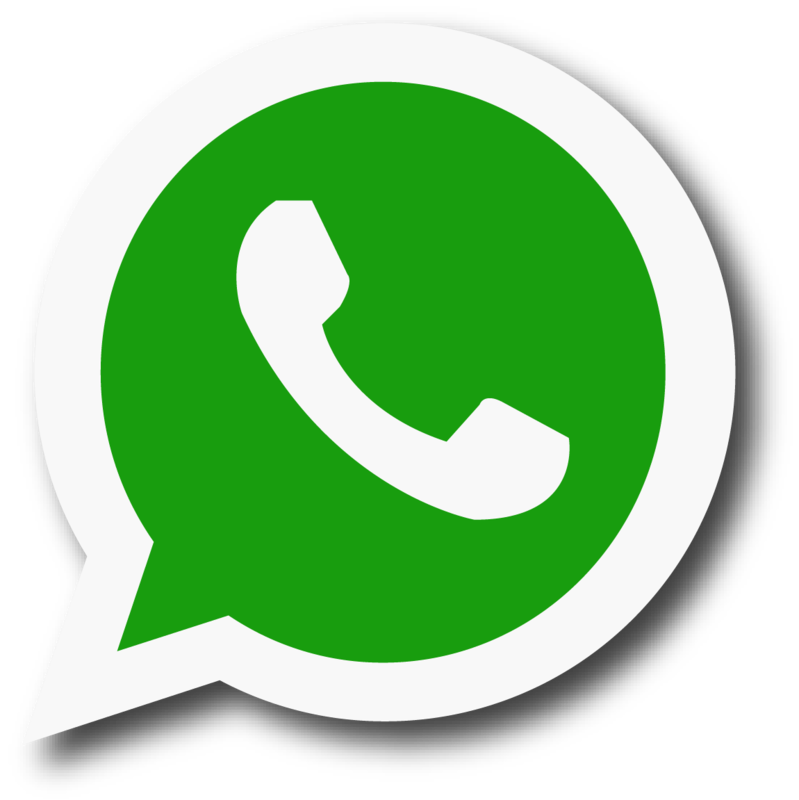 Afropop King, Wizkid is finding it hard to keep up with his three kids as they are all reside at different corners of the world. The Nigerian starboy who is currently in the states spending time with his new son, baby Zion and his Babymama/manager, Jada Pollock missed his second son, King Ayo Jnr birthday. 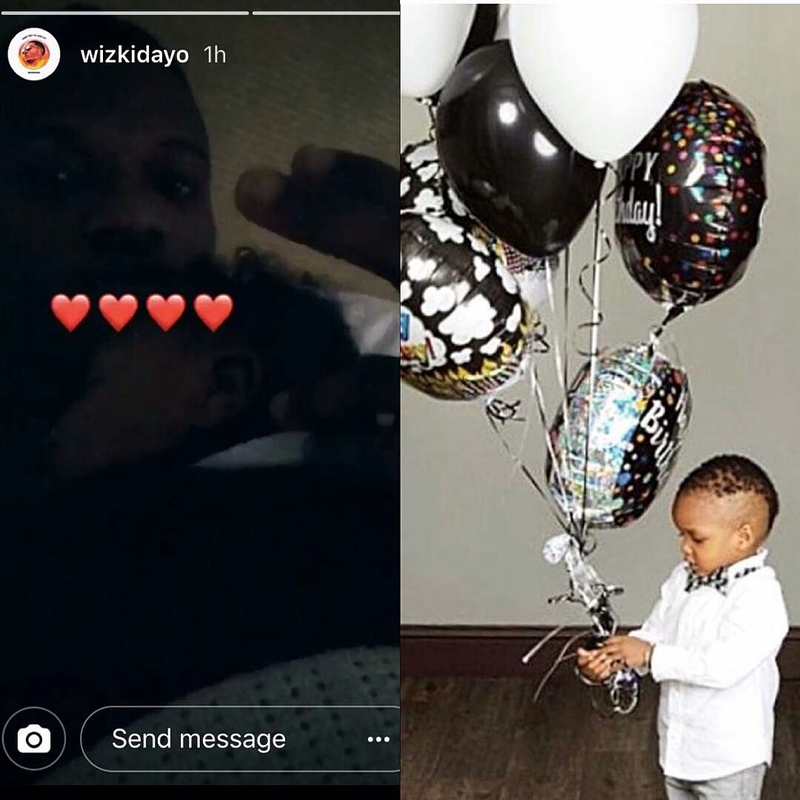 Tho, it's beyond doubt that Wizzy has nothing but love for his kids, it should be recalled that he only finally acknowledged Ayo Jnr late last year with a photo on snapchat, after months of keeping quiet over the paternity of the boy.